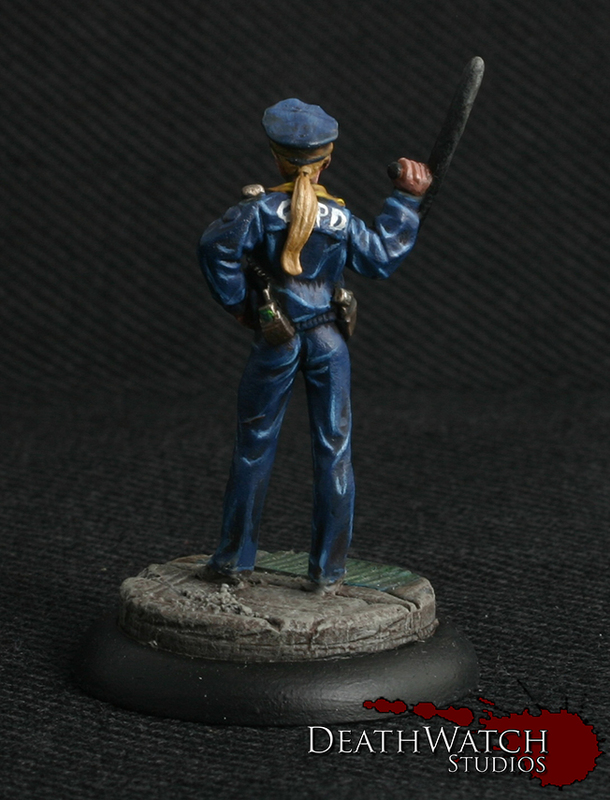 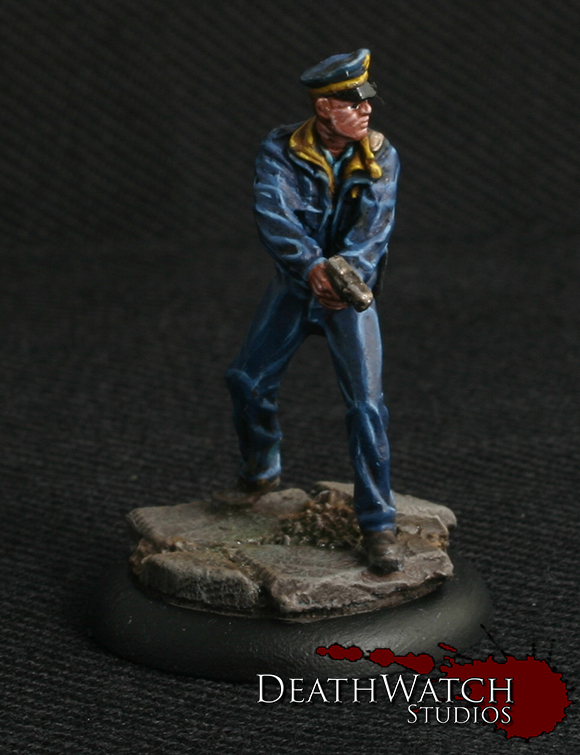 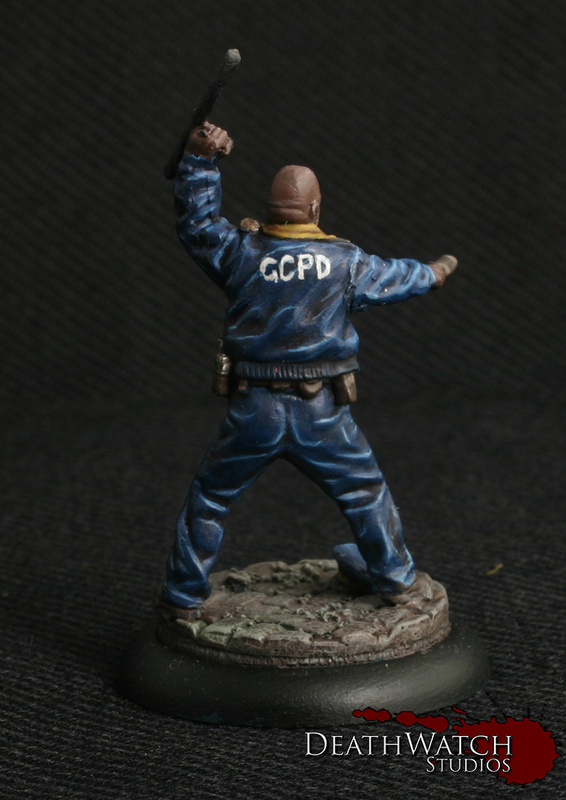 Knight Models – Gotham City Police! 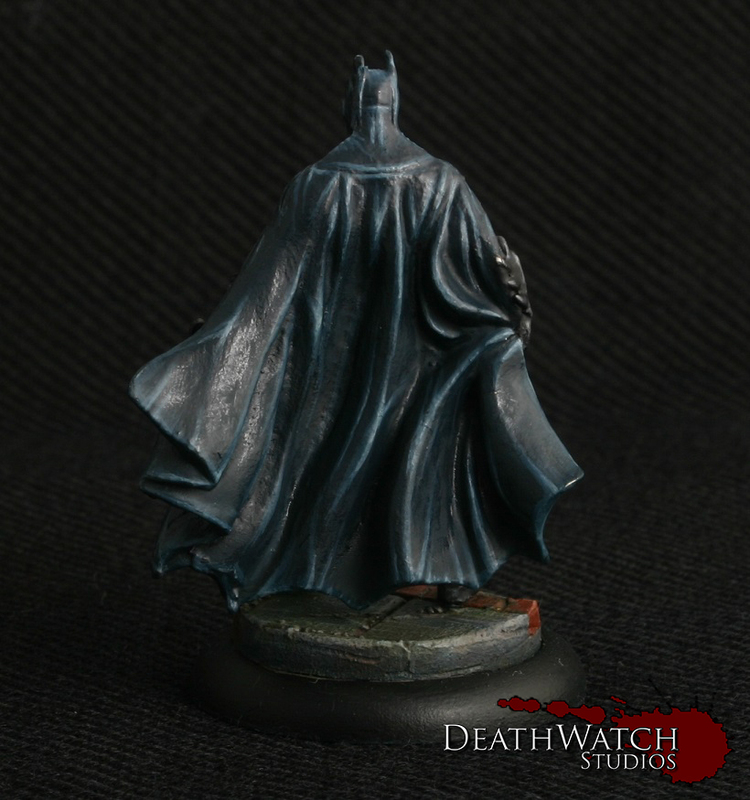 I’ve been getting a little painting in where I can on my collection of Batman miniatures and have changed my plans as to what I’ll be painting slightly. 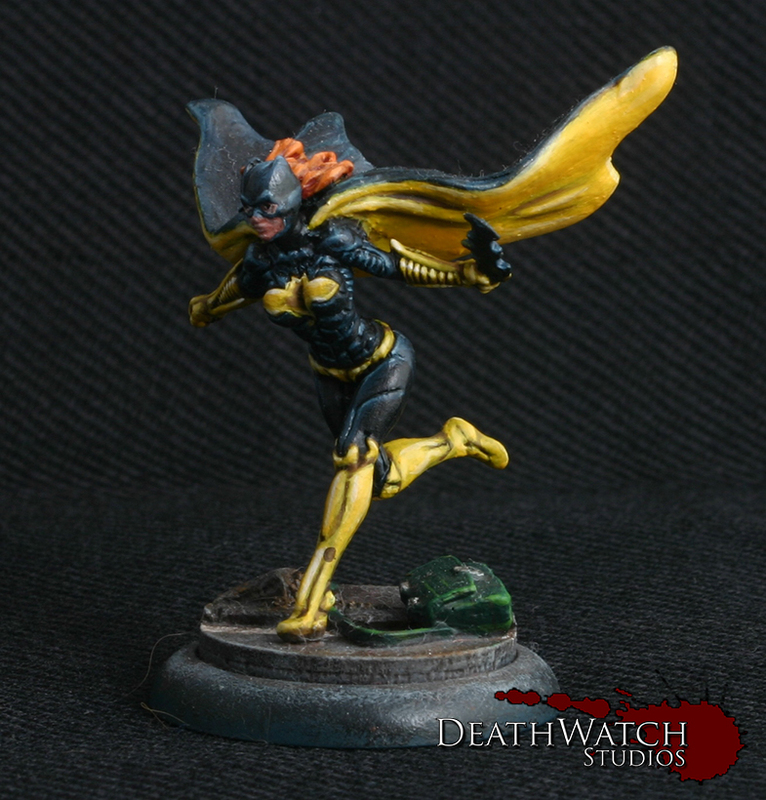 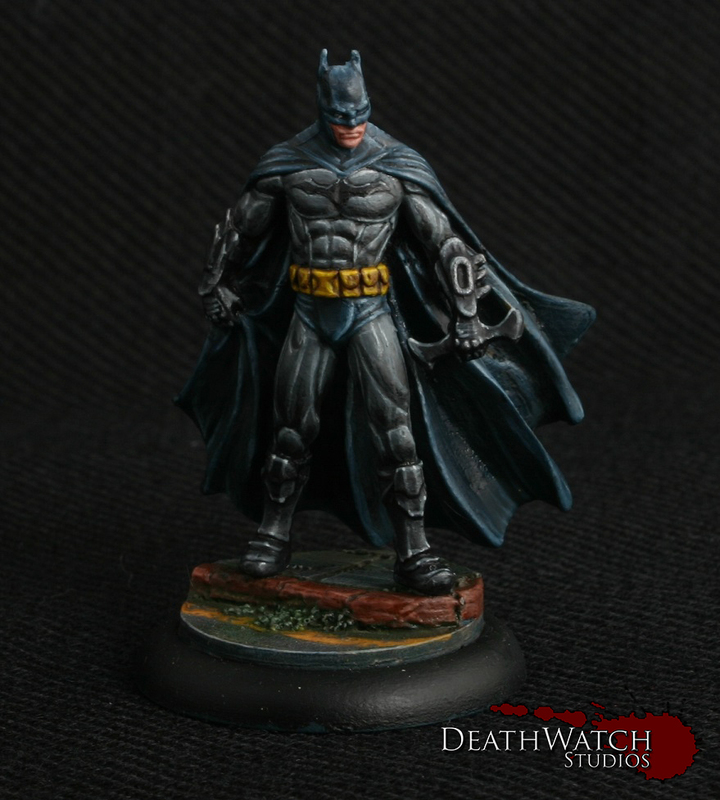 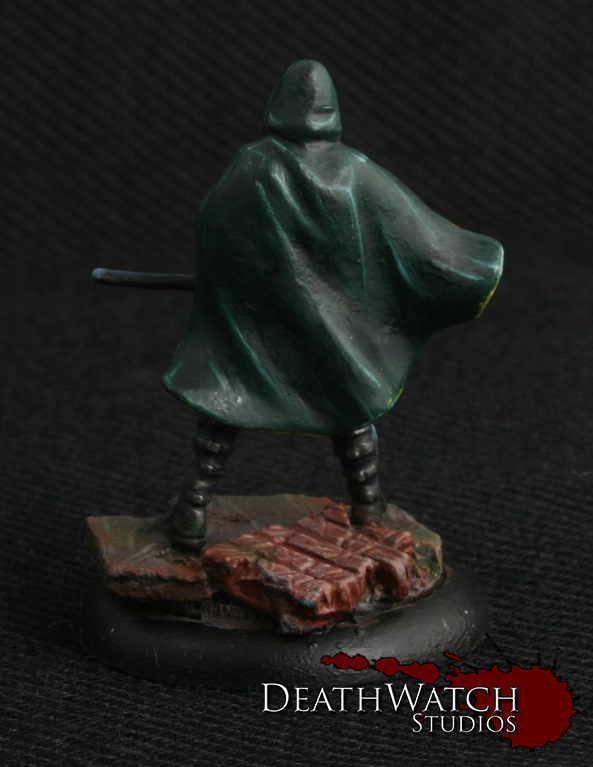 The place I go to get my Batman Miniatures Game fix on Facebook; Arkham City Limits, which has just become the official group for the game (meaning it is supported by Knight Models and has regular input from the folks behind the game), is running a painting competition :). 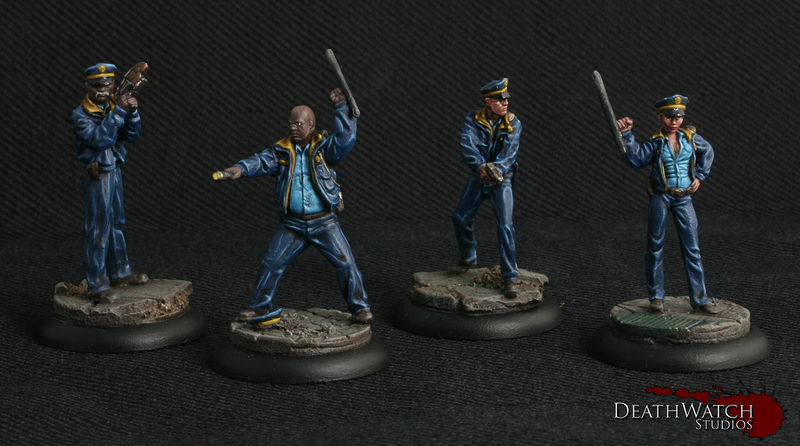 The rules are simple; Paint up a new 350 rep force that has not been shown on the web before now. 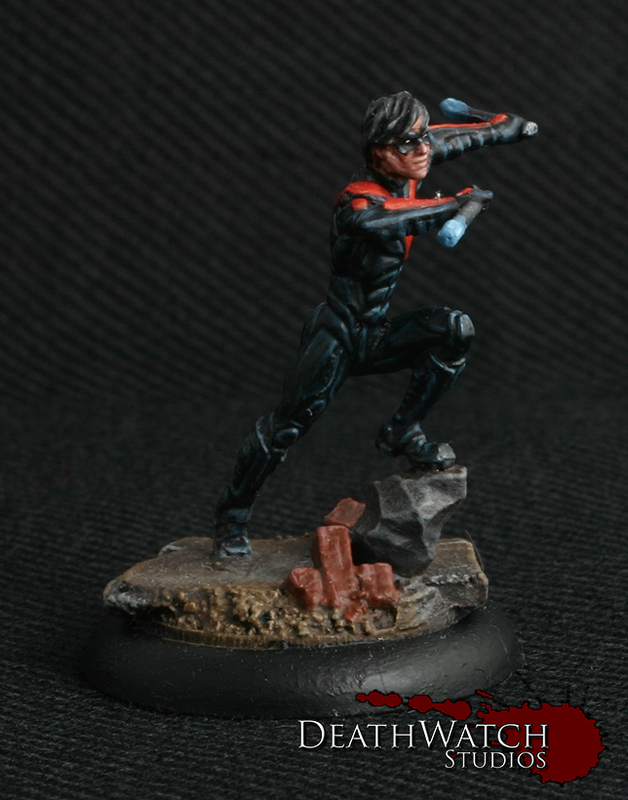 Perfect for me just starting out. 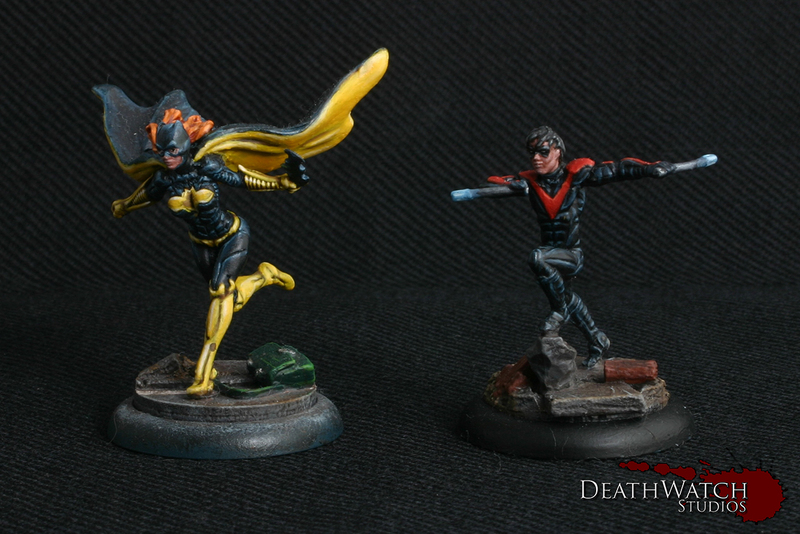 There is a couple of things I want ot fix with these; Batgirl’s base needs a black rim and I would like to add the red down Nightwing’s back but other than that they are done :). 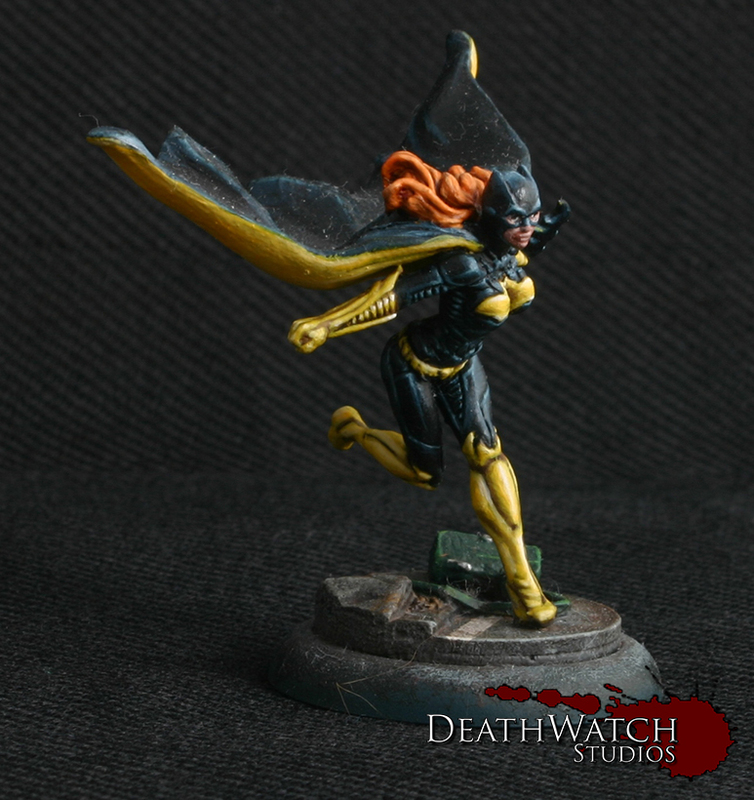 I had more trouble with Batgirl than I thought I would and am not completely happy, but she’ll have to do. 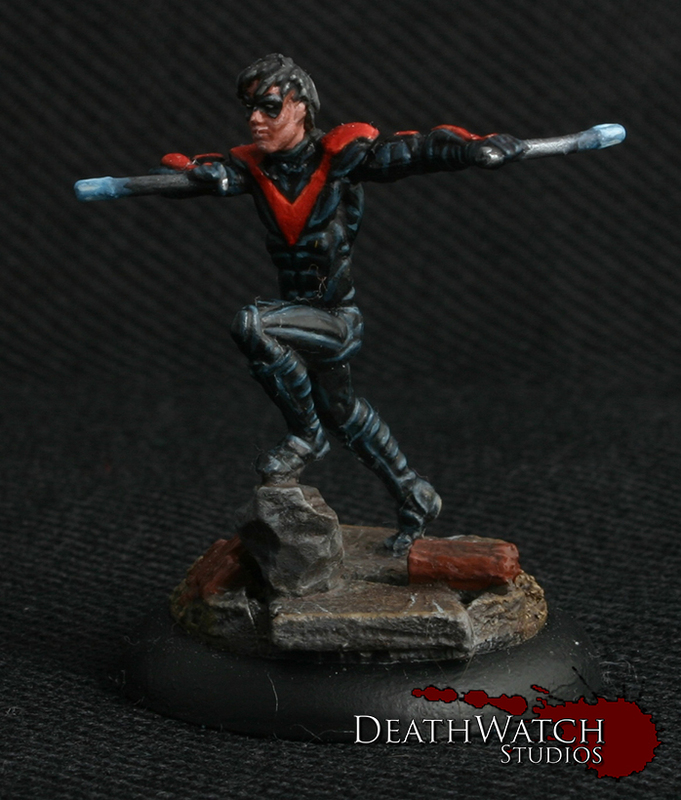 Nightwing on the other hand, I enjoyed a lot more than I thought I would, even though it’s quite a simple scheme. 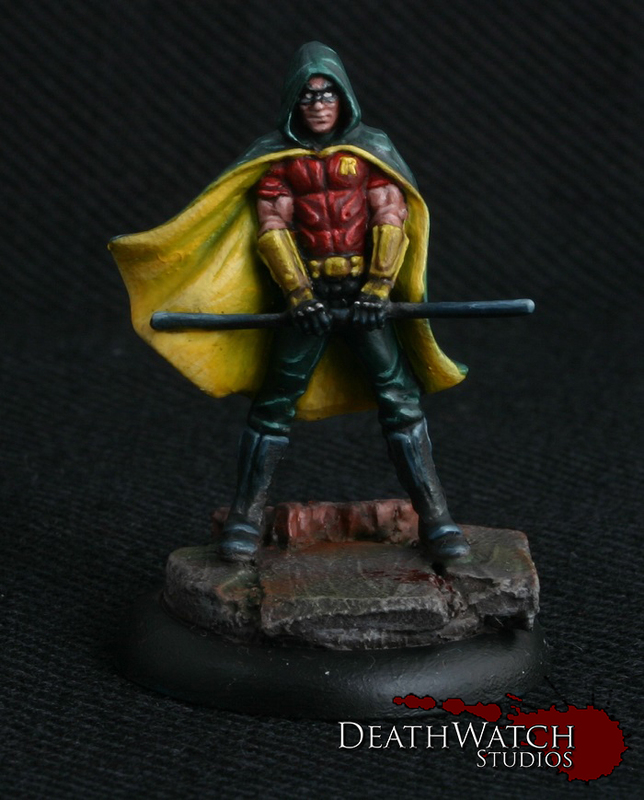 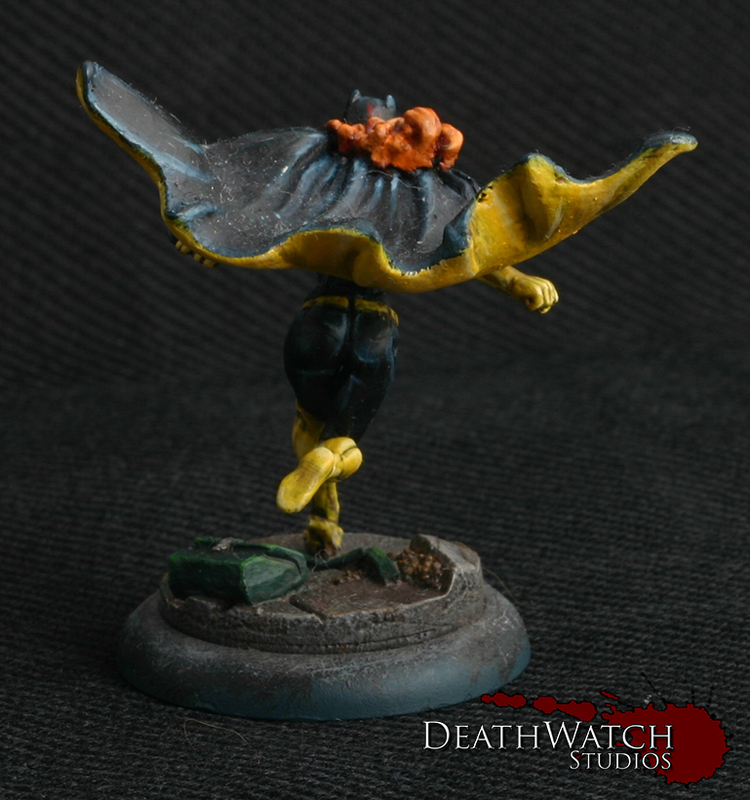 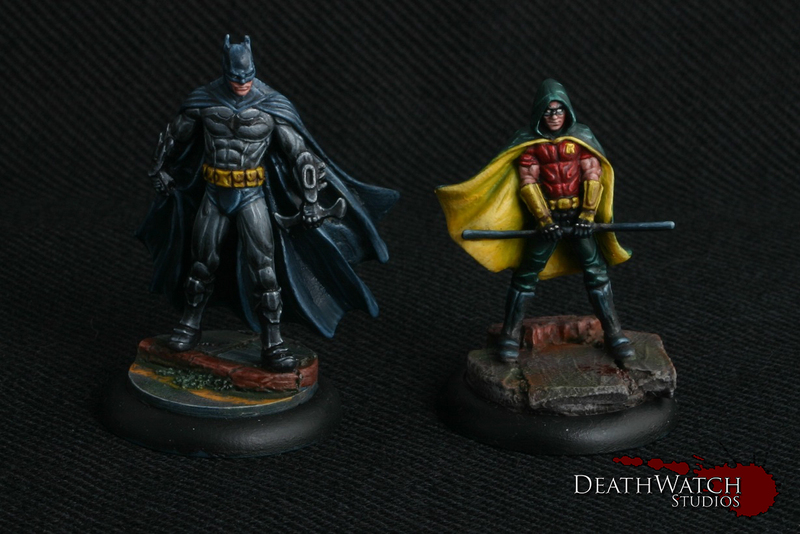 Knight Models – Batman & Robin! 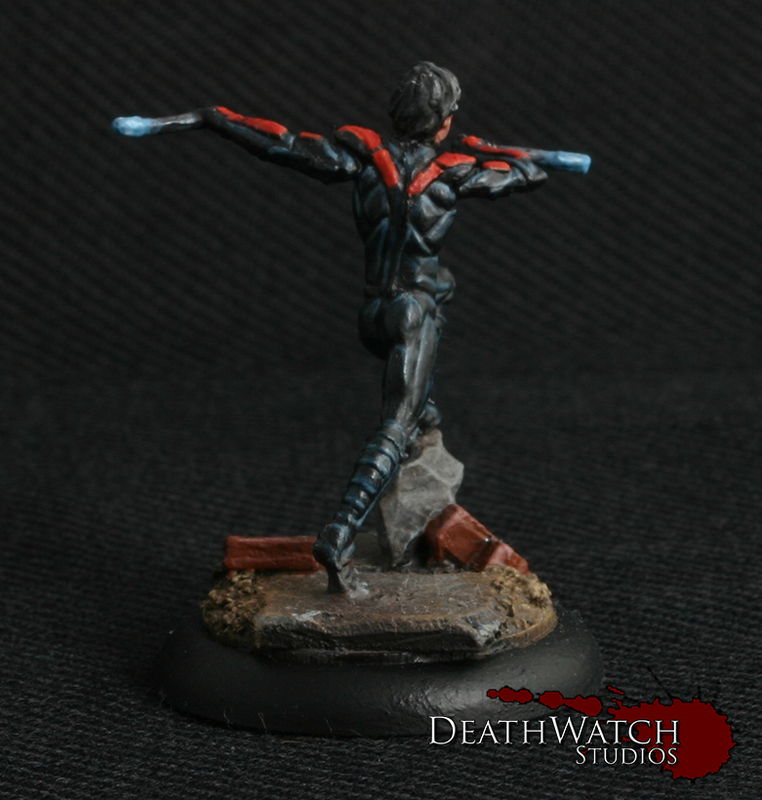 Next up, Batgirl or Nightwing? 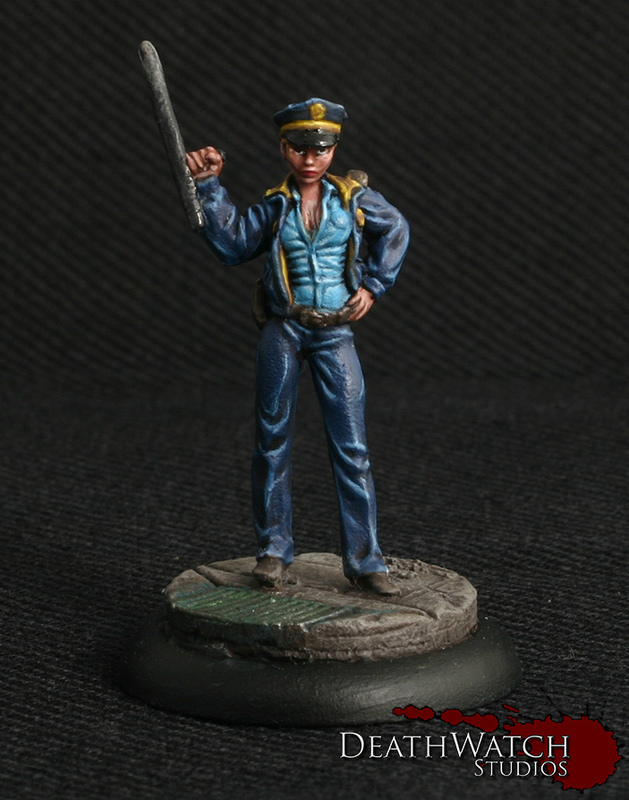 Many factors contributed to my absence; Preparing for my first-born, moving house, getting an Xbox One and a few other things, but all in all it came down to needing a break from toy soldiers for a wee while. 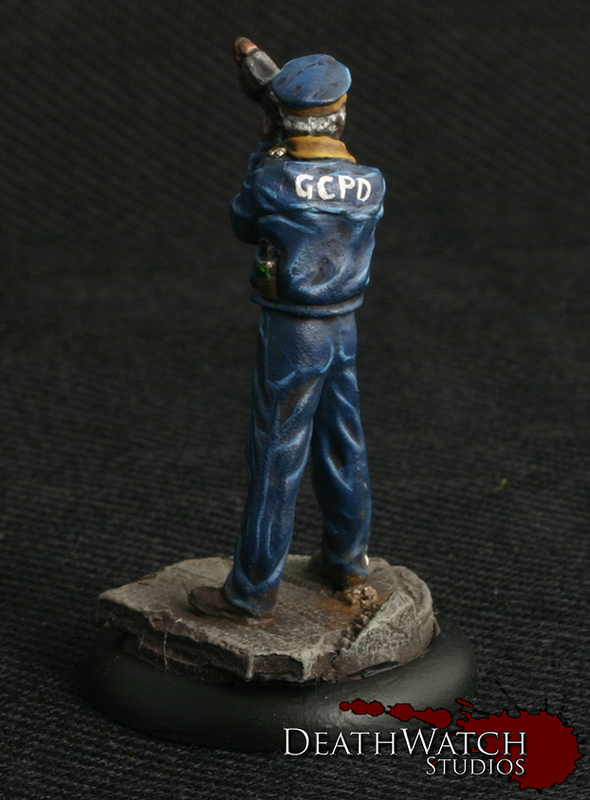 Luckily in the last few weeks that monkey has climbed back onto my back, and the brushes and tools have been unpacked ready to go and I can attribute my new found enthusiasm to one man; Batman! 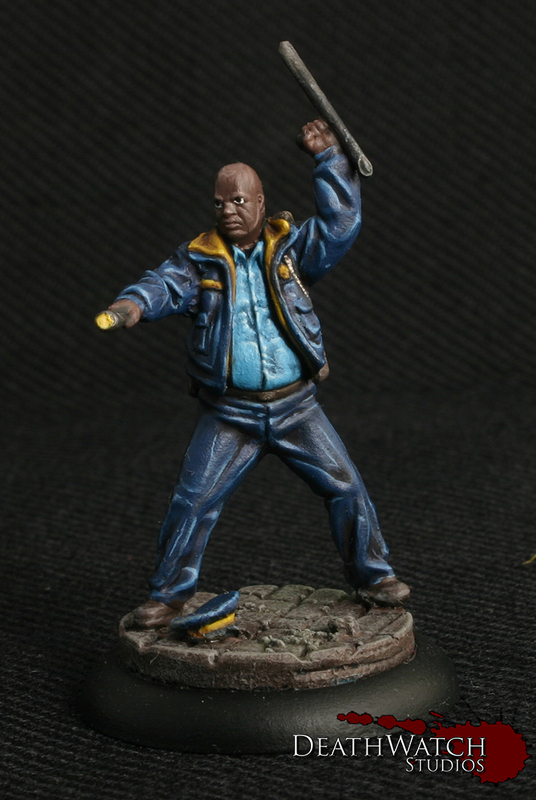 I’m suitably impressed with the quality of these folks, with good, clean and exceptionally detailed molds, but also the scale is amazing. 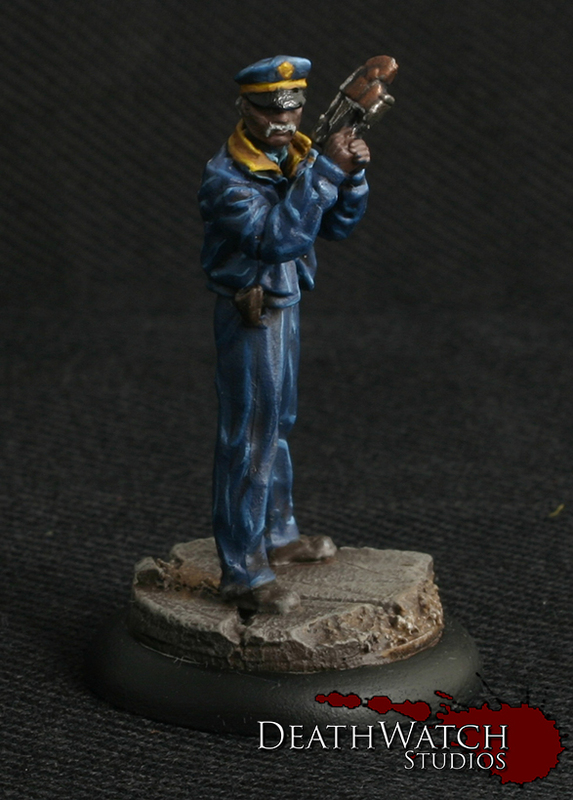 Being 35mm rather than the usual 28mm I’m used to working with they really do stand apart and look really special. 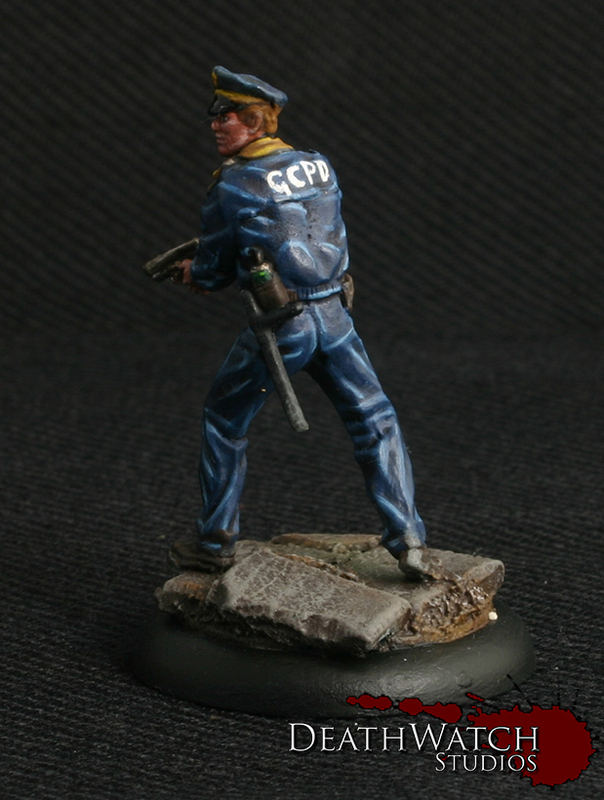 This also helped alleviate a problem I had with the price, and realise that they are worth the £12 a peice they come in at.